In her new position, King will be responsible for obtaining funding for academic and institutional initiatives, as well as cultivation, proposal development and grant administration. 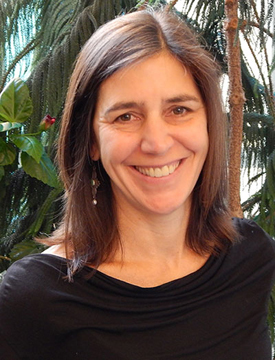 “Robin’s expertise will be key to building on Daemen’s already robust efforts in obtaining grant funding for faculty research and collaborative institutional initiatives that benefit the college and the broader community,” said Dr. Mimi Harris Steadman, associate vice president for institutional effectiveness. An experienced professional with more than 20 years of experience in grants funding and the nonprofit field, King previously served as director of grants for the United Way of Buffalo and Erie County, where she assisted in securing more than $1 million annually in grants. Prior to this, she was manager of grants and board development/special initiatives and grant writer also at the United Way, and held positions at Medaille College and other nonprofit agencies. King earned a master of social work degree from San Diego State University and a bachelor’s degree in English from the University of Vermont. A Williamsville native, she resides in Amherst.